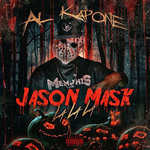 GET LIKE ME | Al Kapone, Al Kapeezy, Oh Boy! 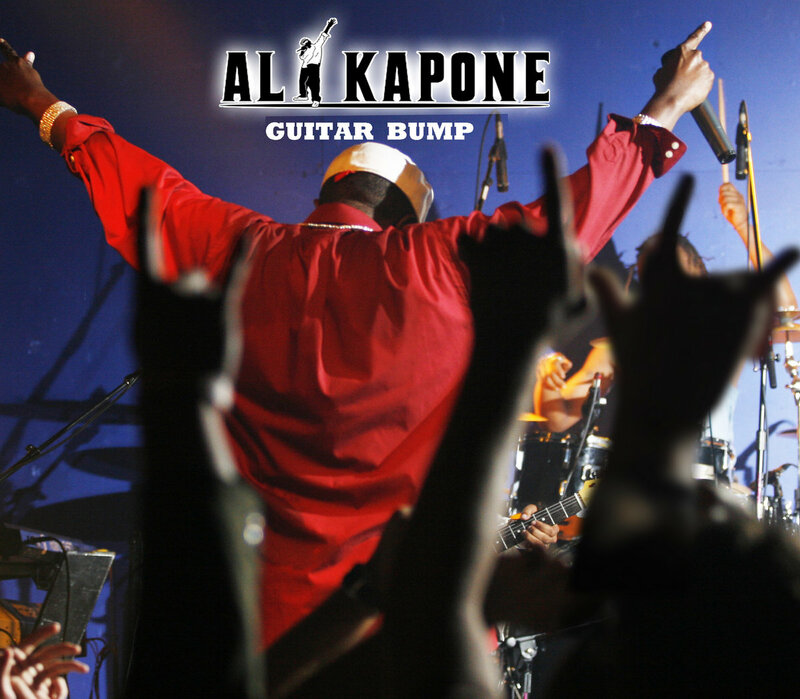 from Al Kapone & The Band "GUITAR BUMP" by Al Kapone, Al Kapeezy, Oh Boy! 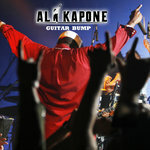 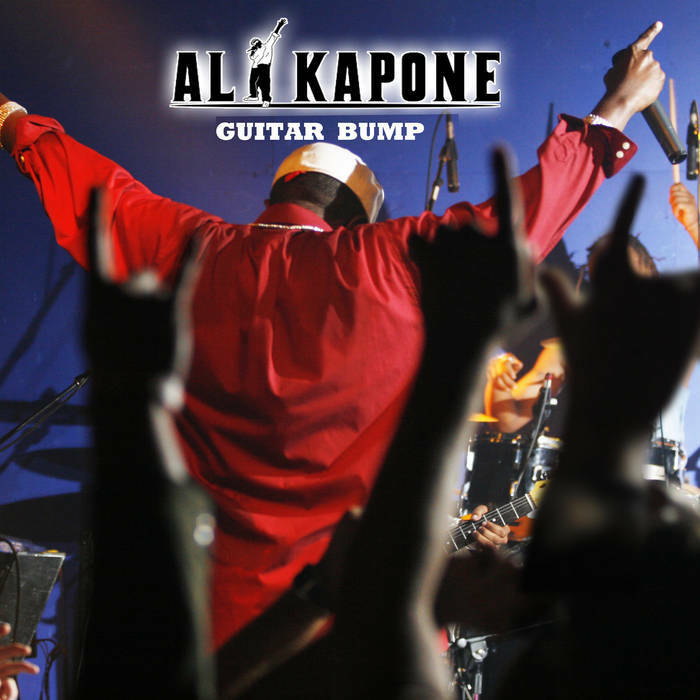 Al Kapone & The Band "GUITAR BUMP"
Contact Al Kapone, Al Kapeezy, Oh Boy!